£10.25B on the table to merge networks. 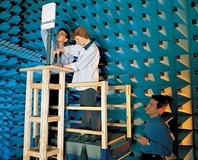 Tests of the first commercial Long Term Evolution mobile network have proved underwhelming. 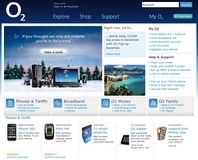 A glitch in O2's network left some iPhone users without an Internet connection for more than two days - although the basic 'phone functionality, along with WiFi, was unaffected. 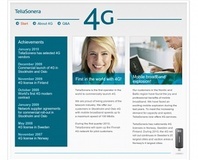 Nokia is making its first 4G Long Term Evolution device - the RD-3 modem - available to carriers, promising 100Mb/s peak and 12Mb/s sustained throughput. 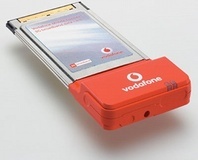 Trials carried out by mobile service provider Vodafone of HSPA+ packet data service show a peak data transfer rate of 16Mb/s, offering true broadband speeds on the go. Nokia Siemens Networks has announced a new software-based upgrade for EDGE networks that promises to increase the download speed without the need to invest in new hardware. All those wanting an iPhone in the UK, the wait is almost over. 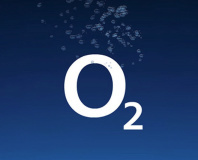 O2 will be be the network when it is released in November for £269.